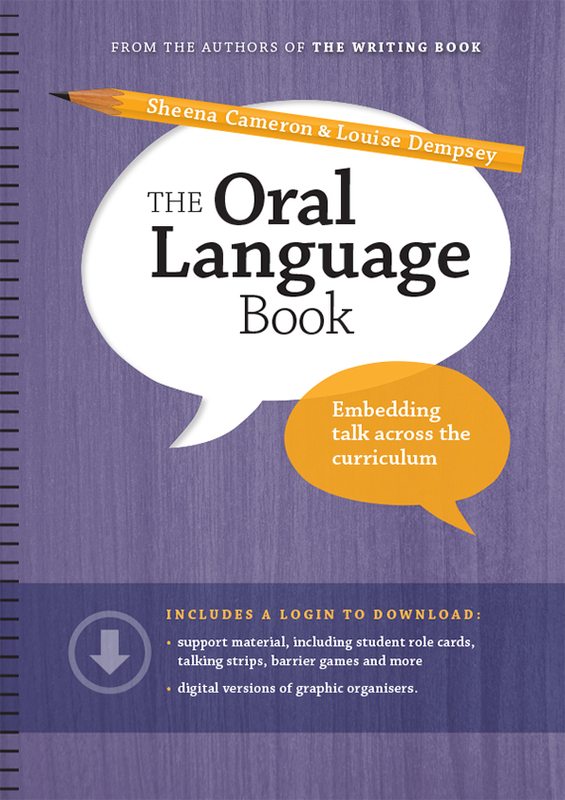 This practical book outlines strategies and ideas that will support teachers to include more quality ‘learning talk’ in classrooms and to embed purposeful oral language opportunities across the curriculum. 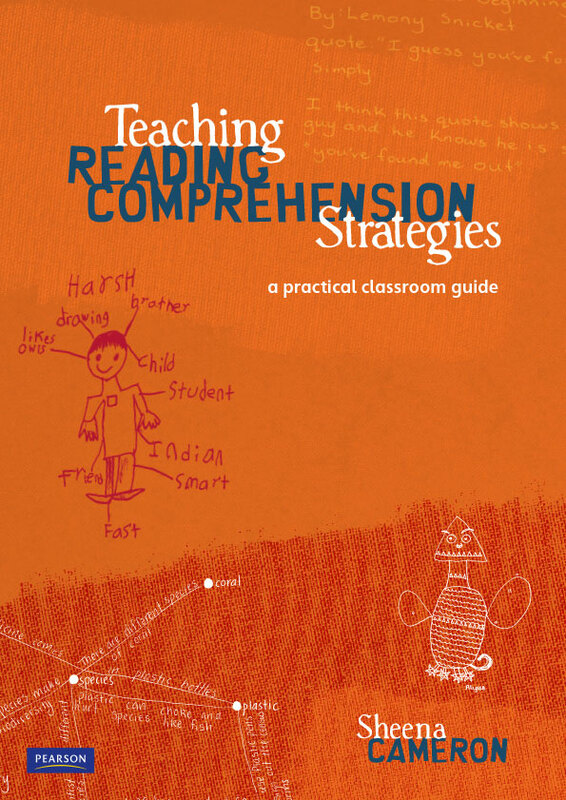 It contains a summary of the latest research and presents ideas, activities and support material to translate this into classroom practice. The Writing Book is a teacher friendly guide to teaching writing at emergent, early and fluent levels. 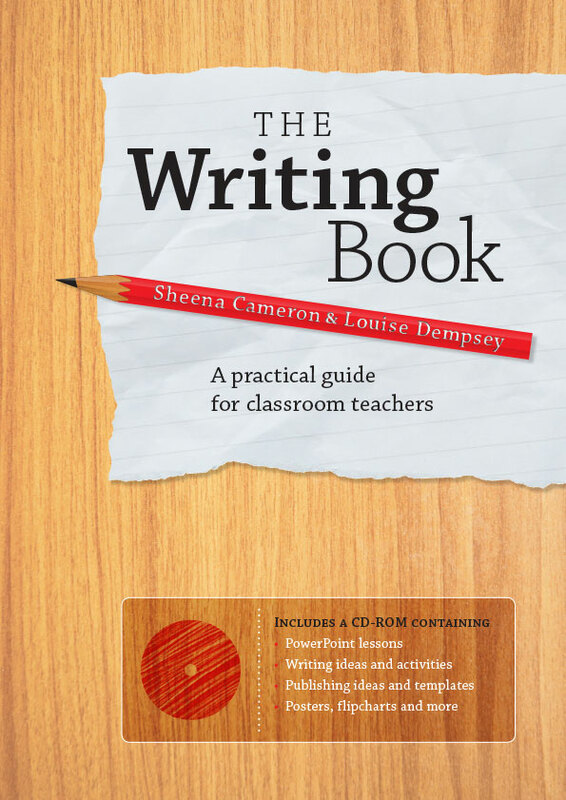 It includes practical information that will support primary and middle school teachers to plan and deliver an effective writing programme. 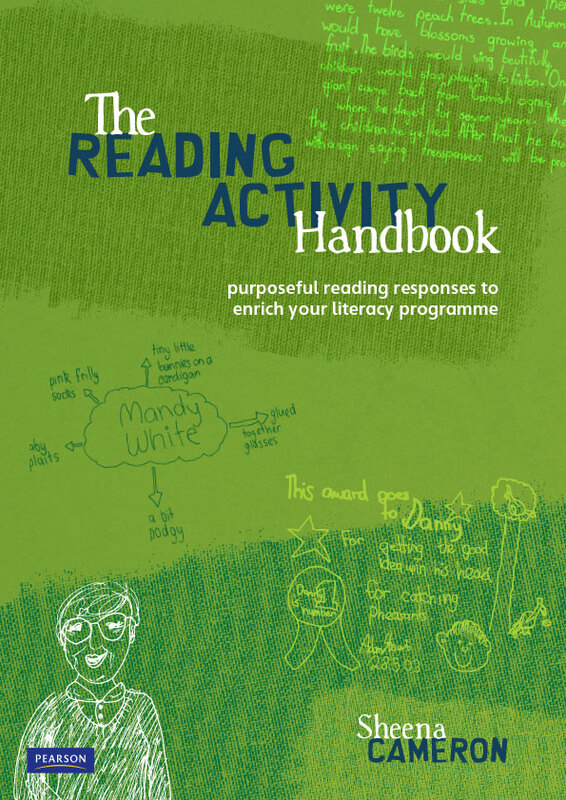 The Reading Activity Handbook: Purposeful reading responses to enrich your literacy programme is a comprehensive collection of reading response ideas that includes 19 photocopy masters to support students’ learning. 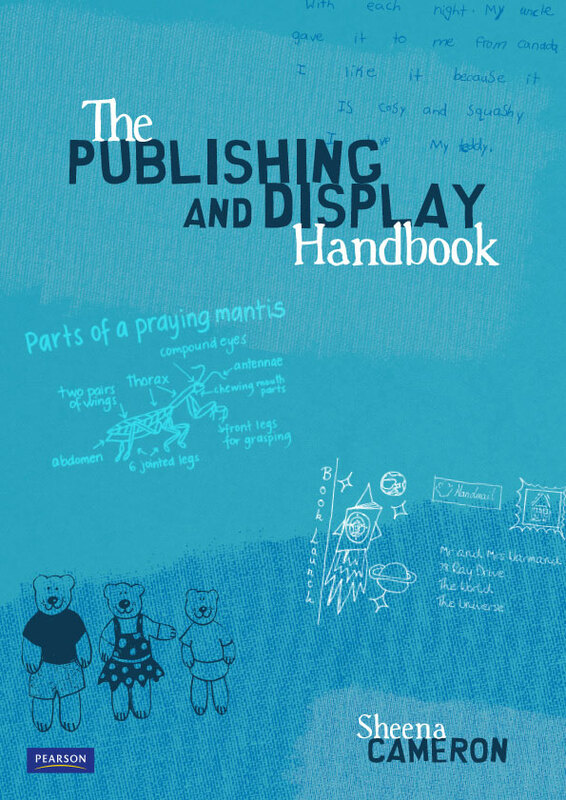 The Publishing and Display Handbook is a resource book full of information about the classroom environment, display and student publishing. The first part provides guidelines and ideas to assist teachers in creating interesting and functional classroom environments.